Cookies are text files that contain information packages that are stored on your computer or on your mobile device every time you visit an online site through a browser. At each subsequent visit the browser sends these cookies to the website that originated them or to another site. Cookies allow sites to remember certain information to allow you to browse online quickly and easily. There are two main types of cookies: session cookies and permanent cookies. 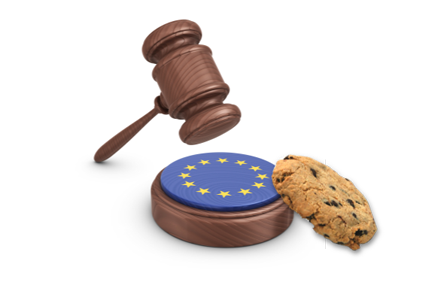 Session cookies are automatically deleted from your computer when you close your browser, while persistent cookies remain stored on your computer unless they are deleted or reach their expiration date. eCookie – eCookie allows automatic recognition on the site, so you do not need to log in manually at each visit. Session cookie – The session cookie stores and retrieves values ​​for a given user. The information is stored on the server side and only the unique ID contained in the cookie is shared between the user and the server. The information stored on the server remains in memory until the session expires. The cookie itself does not contain personal data.